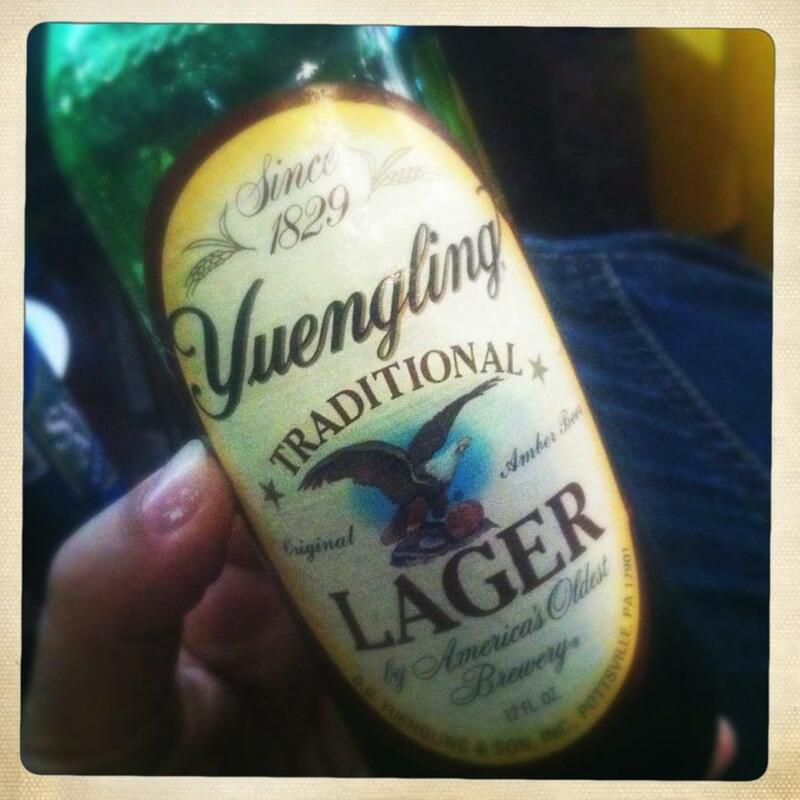 My brother brought some home from MD. You can't get this in MA, which is too bad because it's sooo good! Hmmm? My neighbor has it in bottles all the time and I live in MA. I wonder where they get it. I know when he gets the keg he gets it in NJ. He always has a commercial and a home brew in tap. 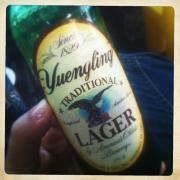 Fan of the yuengling! It's a PA brew I believe. Nice post.